Pablo’s Danger Monkey Coffee is Stupid Monkey’s badass brother, (hopefully there is no coffee out there with that name)! It is a wonderful blend, put together by Pablo’s Coffee from Denver CO that is a must have for coffee enthusiast. 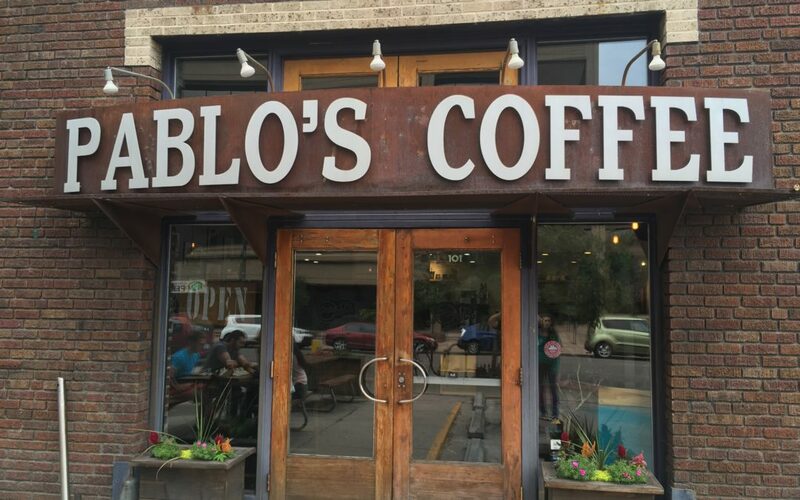 Pablo’s has a wide selection of coffee to choose from, and I made my picks by sampling their coffee, and this is the one that came home with me! As well as a few others. Danger Monkey Coffee has a very big, rich aroma that is full of hearty, earthiness, and smokiness. There are some enticing hints of spice with some vanilla, and it was all finished off with milk chocolate. This blend can be enjoyed both ways, with, or without milk or cream. This blend is strong enough in it’s flavor profile that it subtilty changes. 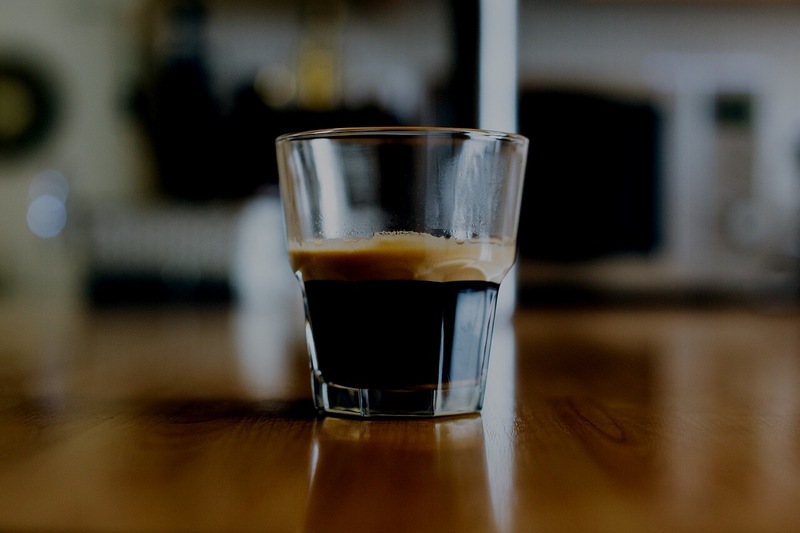 Danger Monkey Coffee offers a complex flavor, providing the smokiness, and earthiness as promised by the aroma, but you get a hint of citrus like oranges, of course there is the spice, vanilla, milk chocolate as well. All balanced nicely without one flavor dominating the other. Adding milk or cream just makes the texture of the coffee velvety. A very clean and balanced finish. It is bright and smooth with a natural sweet finish, there is no harshness to it at all. The Sumatra beans in Danger Monkey Coffee gives it an impressive body, it is thick, full and a buttery texture to it when served with dairy. I found it to be quite tantalizing. 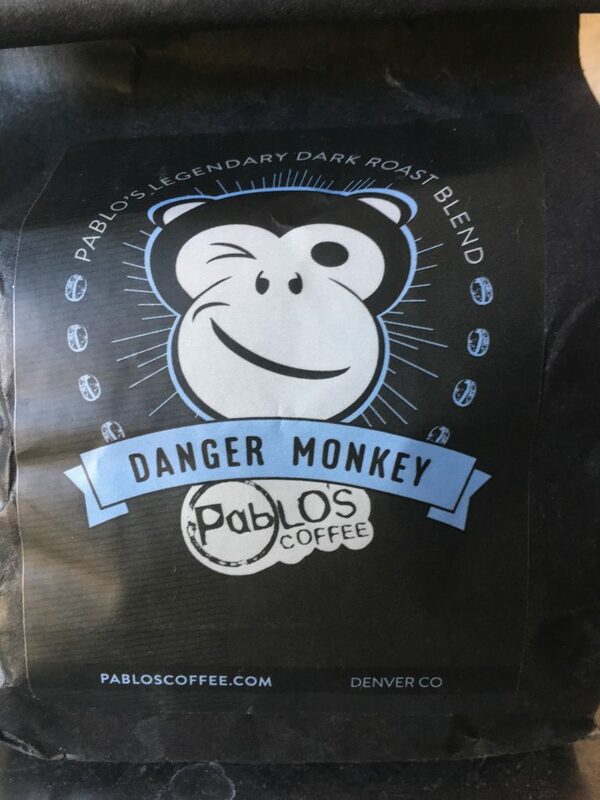 Pablo’s Danger Monkey Coffee leaves you with a clean, well rounded finish, there is no flatness and it is not fast fading, but it gives you a nice long finish full of earthiness, spice, smokiness with a lovely milk chocolate finish note. I find this coffee blend to be outstanding and a very memorable one, once you had it you won’t confuse with another blend. Good job Pablo’s!